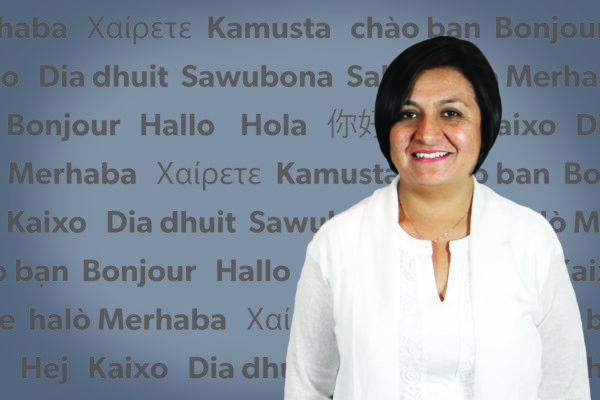 When Elaudivette Marrero decided to move to South Carolina from Connecticut, she was unemployed with limited resources, no car and expecting a child. “I was so stressed out,” she recalled. Still that never stopped her from moving forward. She eventually got a one-bedroom apartment while working a series of different jobs. Soon after, she and her children moved into a two-bedroom apartment for several years but that wasn’t enough. Elaudivette wanted more for her children and for herself. She knew she could do better but she was not familiar with the home buying process and didn’t really know where to start. 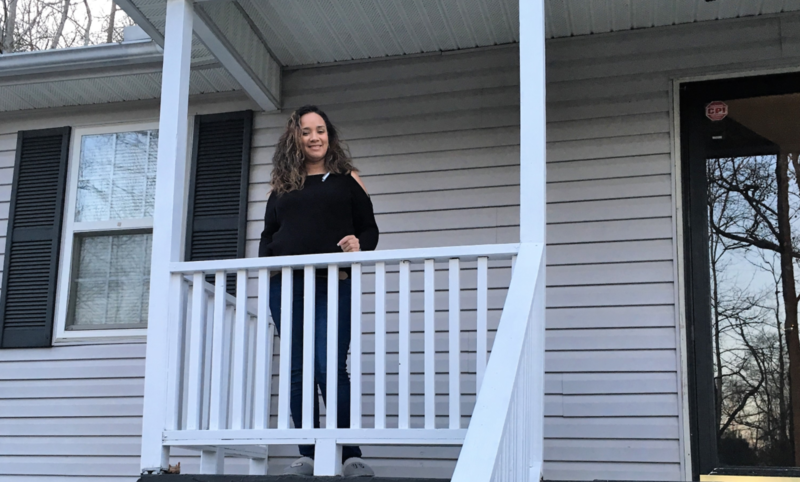 She reached out to HUD and a local bank but was informed that her credit score wasn’t up to par. She also needed a permanent job. Plus, she was finding it hard to save for a down payment despite her best efforts. That determination led her to Teresa at Resource Financial Services who worked with her on her credit and who also referred Elaudivette to CommunityWorks. She was able to secure a $4,000 loan for a down payment through the CommunityWorks Home Buyers Assistance program. 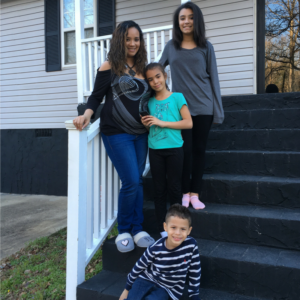 Elaudivette and her three beautiful children moved in their Greenville home in January 2018. She likes the neighborhood and loves the fact that her children have more space to roam, study and play. Elaudivette said now when she says that she’s going home after a long day, it has new and special meaning.